If you are good in seeing details, I believe that you know about my habbit in wearing footwear. Yes, people. 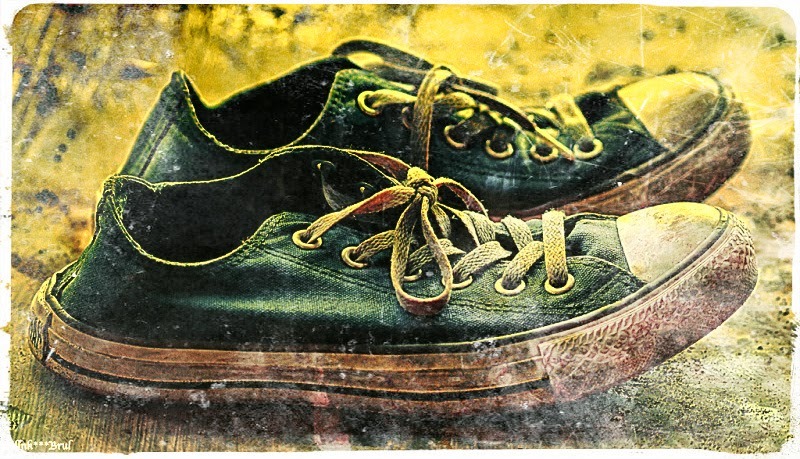 I always wear the footwear that can goes well on fashion or sport or formal or not-so-formal situation. Everything at one. And always, in neutral colors. Black. or white. or Brown. or Black and white. Call me weird but this is real. I usually buy the simple shoes that suitable for every kind of outfits. My shoe life is so flat. LOL. And you know what's worst? I wear the same shoes again and again. I buy the similar design again and again. I don't know why. Haha. But hey, lately I just found a super cool page that have so many choices. All items are my type. 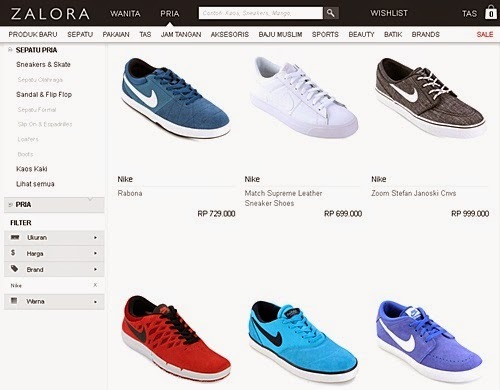 These all from Nike on ZALORA Indonesia! My kind of shoes usually the upper three, my favorite neutral colors. But hey, I think i should try the colorful one too.